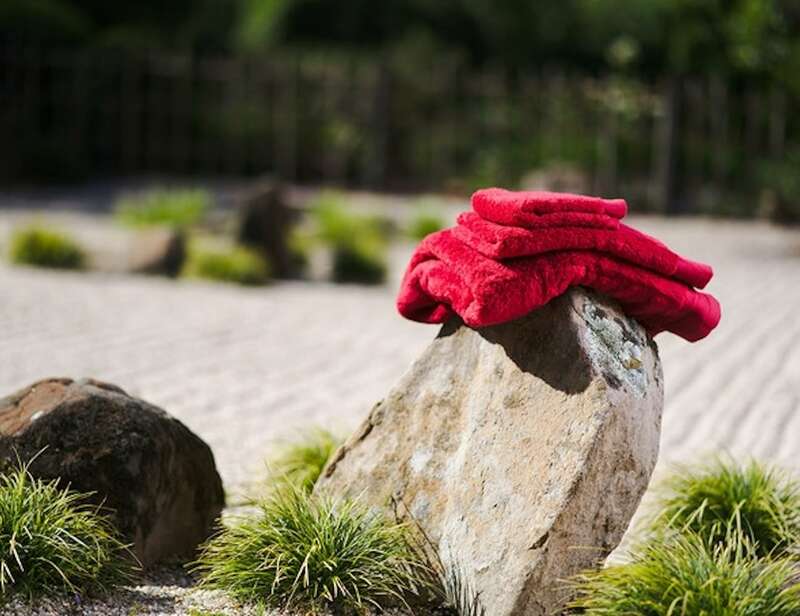 Upgrade your bathing experience with the Sento Cloud Luxury Bathroom Towel, which combines high-quality materials and Japanese expertise. 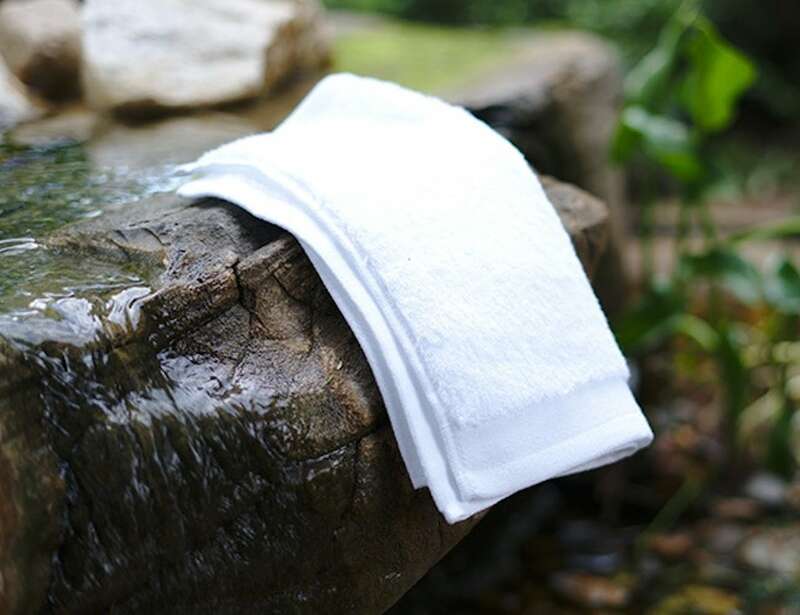 Upgrade your bathing experience with the Sento Cloud Luxury Bathroom Towel. 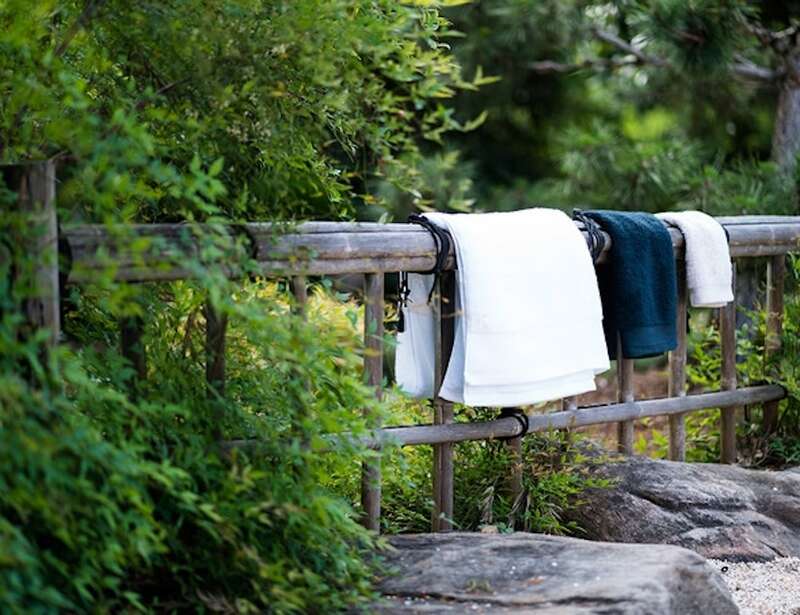 This collection of luxury towels combines high-quality materials and Japanese craft expertise to enhance an everyday essential. 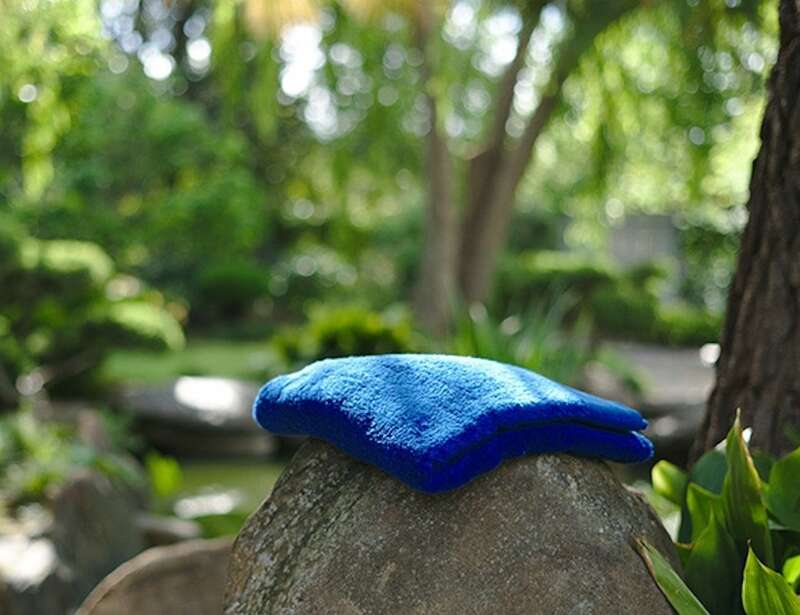 Using a Japanese zero-twist design, Sento Cloud towels are incredibly absorbent, quick drying and soft. 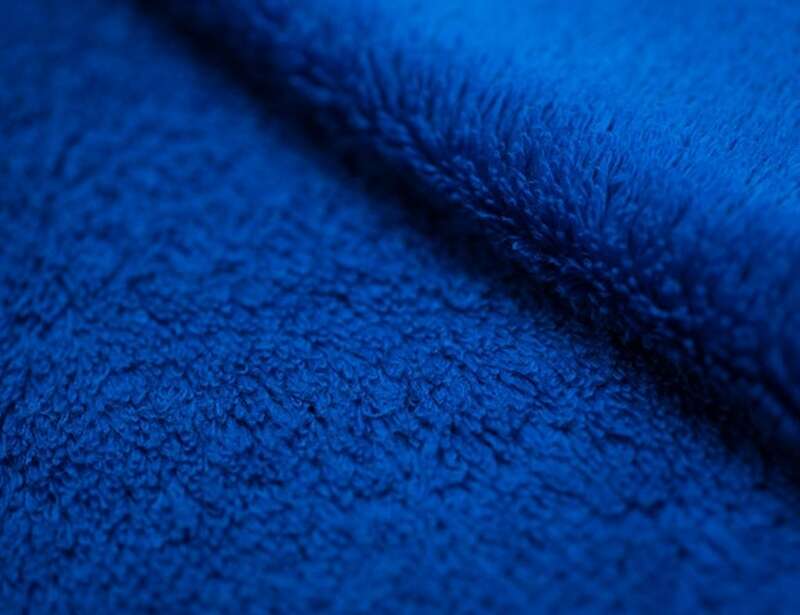 In fact, they are so light and fluffy that they feel like you’re wrapping yourself in a cloud. 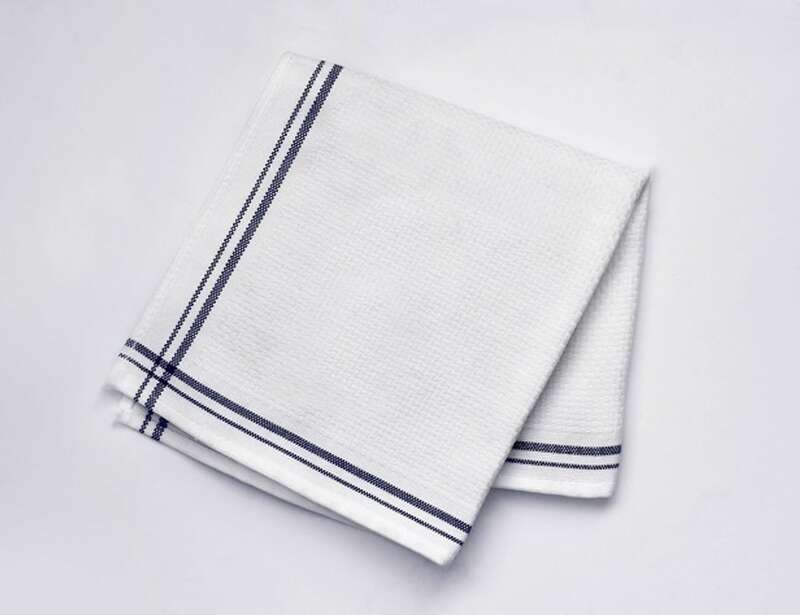 Plus, they are also larger than standard towels. 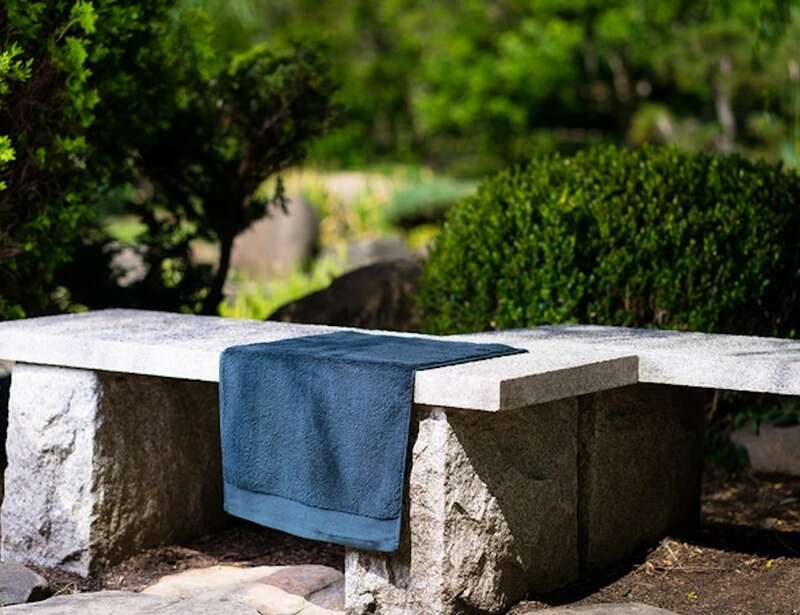 Sento Cloud towels absorb three times their weight in water and dry three times quicker as well. 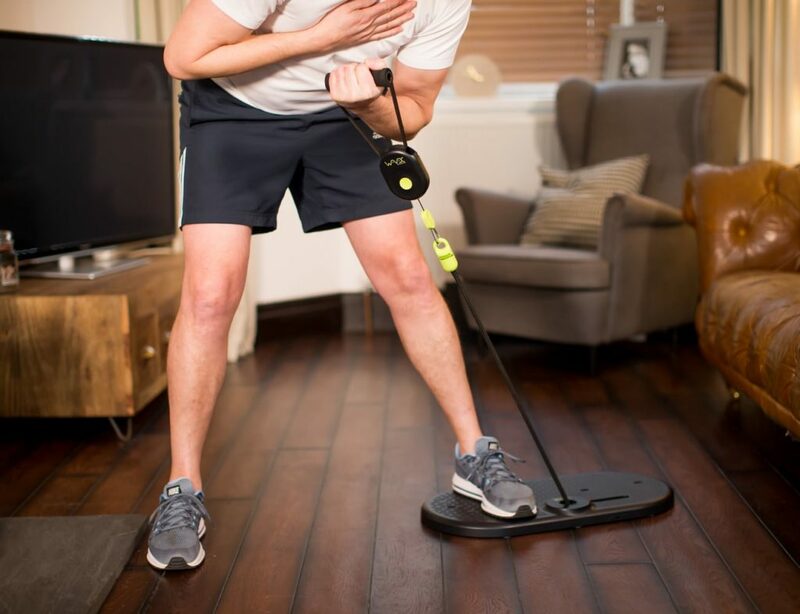 The towel even eliminates odors thanks to its anti-bacterial properties. 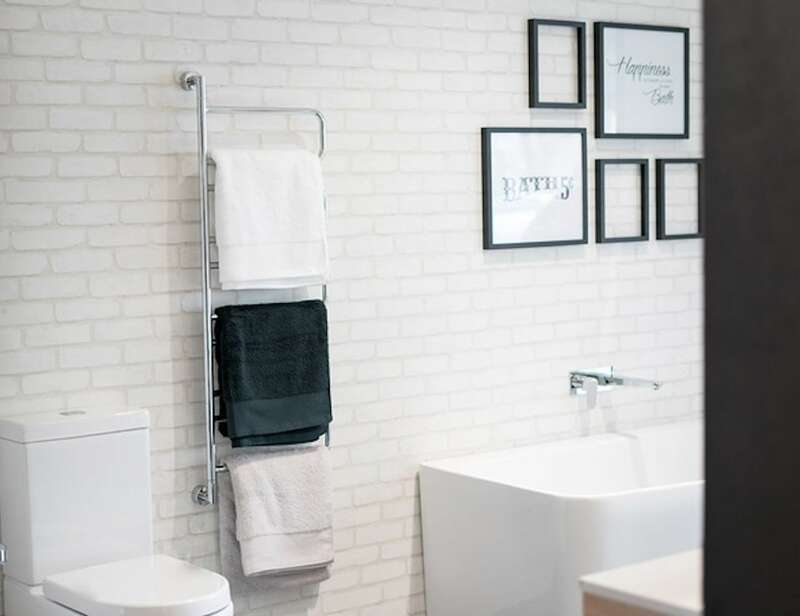 Made from 100% Japanese cotton, the luxury bathroom towel boasts a minimalist design, making it a stylish option as well. 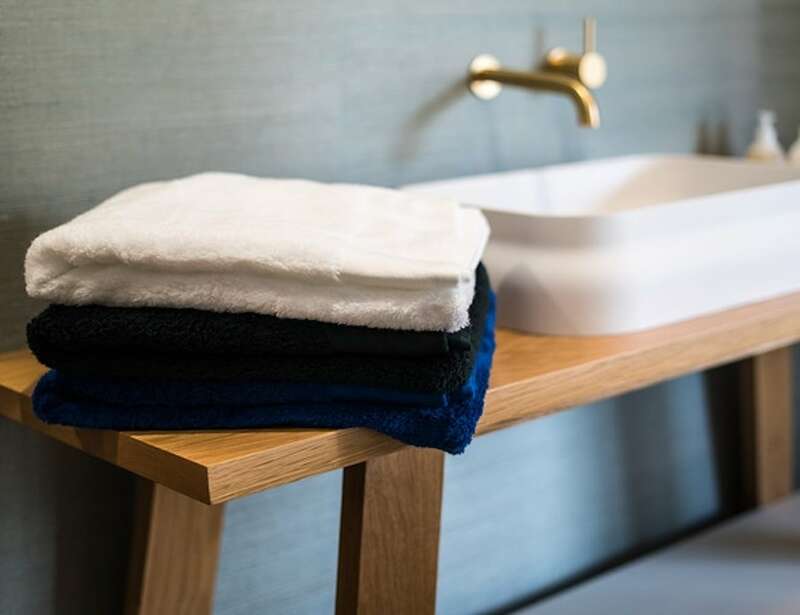 The Luxury Bathroom Towel Collection includes a face towel, hand towel, bath towel, and bath sheet. 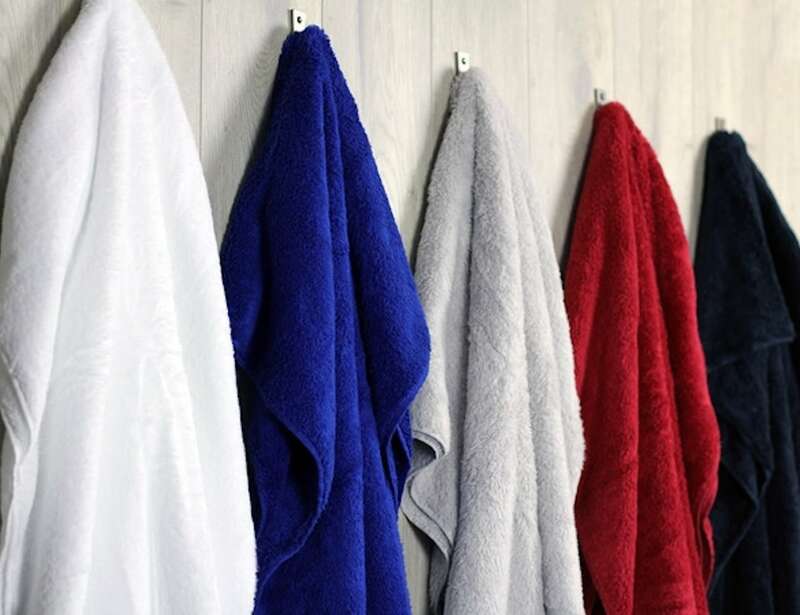 Finally, Sento Cloud towels come in four colors including White, Royal Blue, Red and Dark Navy.